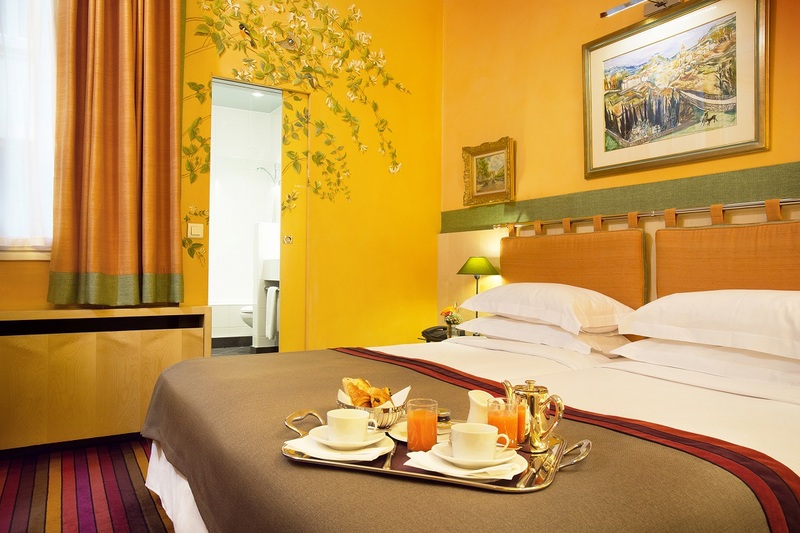 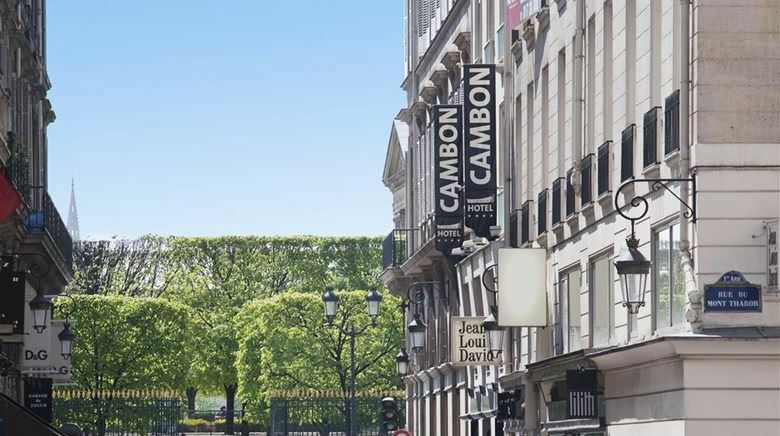 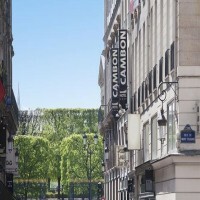 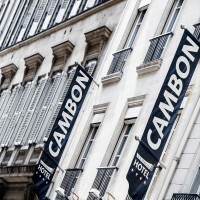 Close to the Jardin des Tuileries and a stone’s throw from the Champs-Élysées and rue St-Honoré, the Hotel Cambon offers the homely luxury of a Parisian residence, where elegance is considered an essential part of the French art of living. 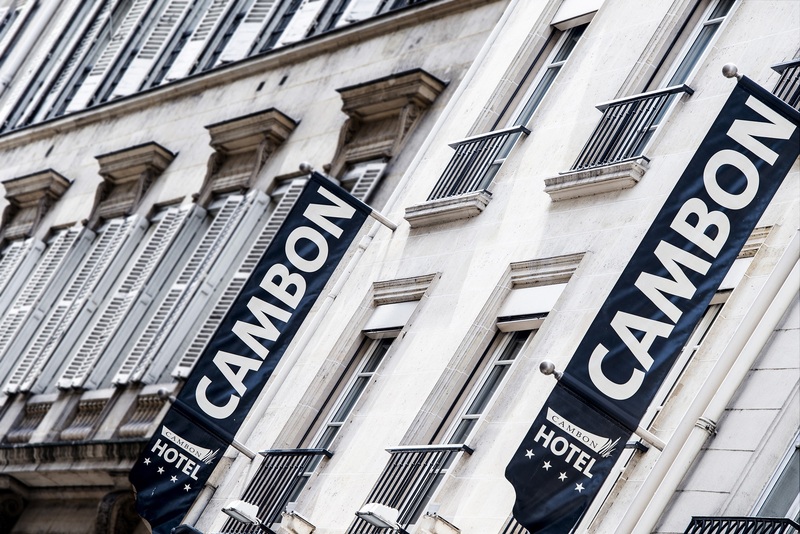 An authentic hotel infused with local history, just seconds from the prestigious Maison Chanel, at 31 rue Cambon. 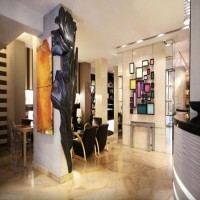 Artworks personally selected by the owner - whose extensive collection is tastefully displayed on every floor, and in each of room – give the hotel its unique character. 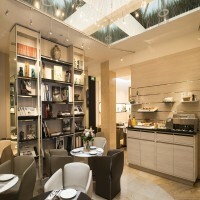 A fine balance between the subtle interplay of decorative styles and a continuous quest for comfort. 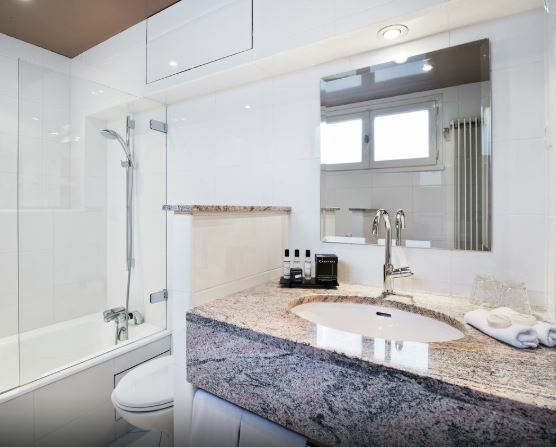 (1 person occupancy) with large bed 14 M², bath or shower. 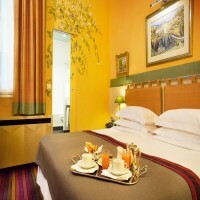 Classic room (1or 2 persons occupancy) with large bed 17 M², bath or shower. Superior room (1 or 2 persons occupancy) with large bed or twin beds on request 20 M², bath or shower. 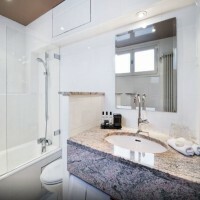 Junior suite (1 or 2 persons occupancy) with large bed or twin beds on request 25 M², bath or shower. 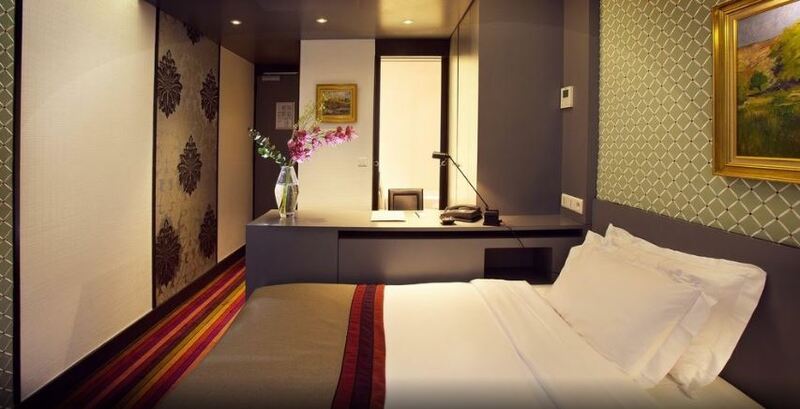 Included in rate: Breakfast buffet, complimentary WiFi, Happy time from 4-6PM includes hot/cold drinks with sweets and water in room on arrival. 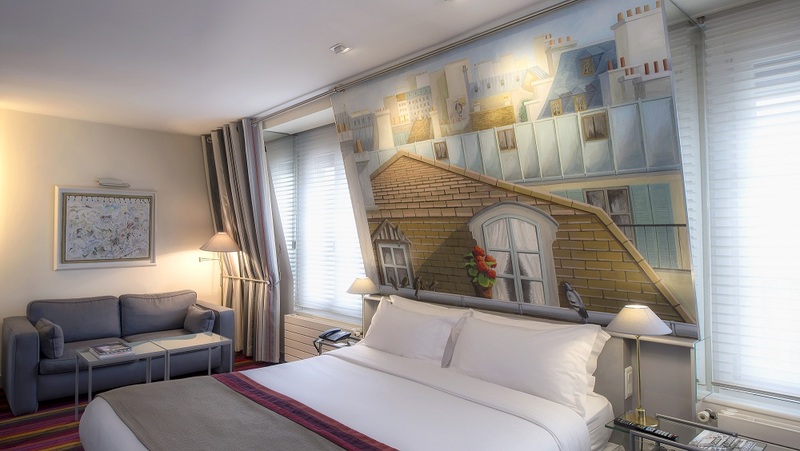 As of September 27, 2019 one night plus tax will be non-refundable.